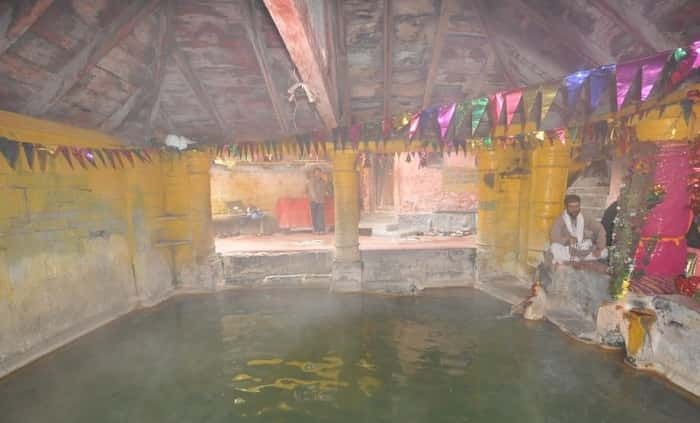 Surya Kund is a sacred hot water source located in Badrinath. This kund is next to the Taptkund near the Badrinath temple. There is a source of hot water in the Surya Kund, pilgrims take a bath in this kund before going to the holy Badrinath temple. This kund holds a religious significance for pilgrims. 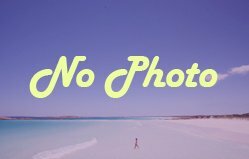 The famous Narada Kund is near the Surya Kund because the idol of Lord Vishnu was discovered in this kund. 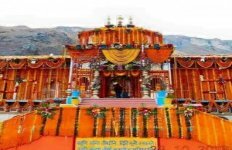 Surya Kund is located at a distance of about 400 meters from Badrinath bus stand.